Plantation Shutters Wrexham from Just Shutters’ experts Ken and Angela, your local shutter specialists. Husband and wife team, Ken and Angela are passionate about making your home look fantastic and ensuring customer satisfaction every time! Furthermore, we offer you the finest quality shutters, an unbeatable service and unrivalled reputation. Call us on 01352 872058 or book an appointment here. Wrexham is home to a vast array of beautifully architecture. As such, we understand that whether you live in a modern terrace or medieval masterpiece your home is your castle. Additionally, our experience and unrivalled training standards will ensure your shutters suit your style and home perfectly. Ken and Angela are proud to bring the finest quality and broadest range of shutters to Wrexham. You can feel assured you’ll receive the most personable local service. Additionally, feel assured you’ll get the finest quality shutters AND the widest range. Furthermore, Just Shutters offers the market leading lifetime guarantee. So our value lasts and lasts – remember, not all shutters were made equal! Shutters have grown in popularity year-on-year. This is as a result of their incredible practicality, and also their stunning looks. Browse our stunning photo galleries by clicking here. Once they were thought of as a luxury purchase as a result of being seen on the pages of design magazines, in celebrity homes and boutique hotels. However, now more and more homeowners are realising that shutters are not only incredibly versatile, they are also great value in many ways! – Low maintenance – no laundering! Over 700 of our satisfied customers took part in a survey to let us know why they chose our stunning plantation shutters for their home – click here to see their top 10 reasons. Just Shutters offer the very best of both worlds. Local family service with the quality, prices and guarantees of a much larger brand. 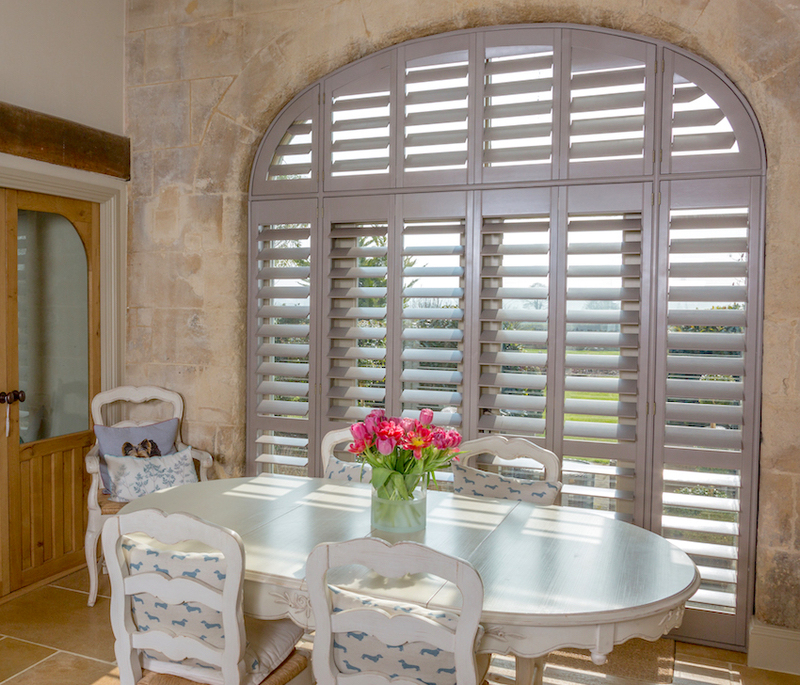 Furthermore, we also offer the widest range of plantation shutters including solid wood and exclusive ranges.